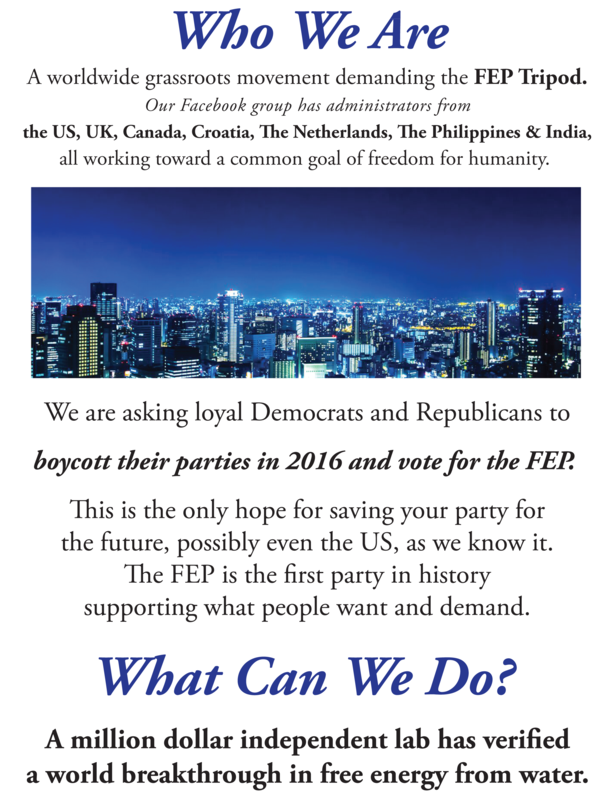 We are asking loyal Democrats and Republicans to boycott their parties in 2020 and vote for the FEP. This is the only hope for saving your party for the future,Because our platform will end monopoly which has taken over our government. possibly even the US, as we know it. 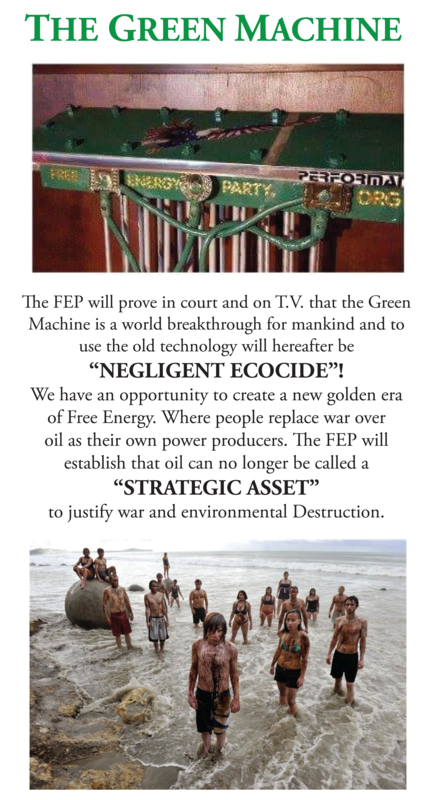 The FEP is the first party in history supporting what what people want and demand. 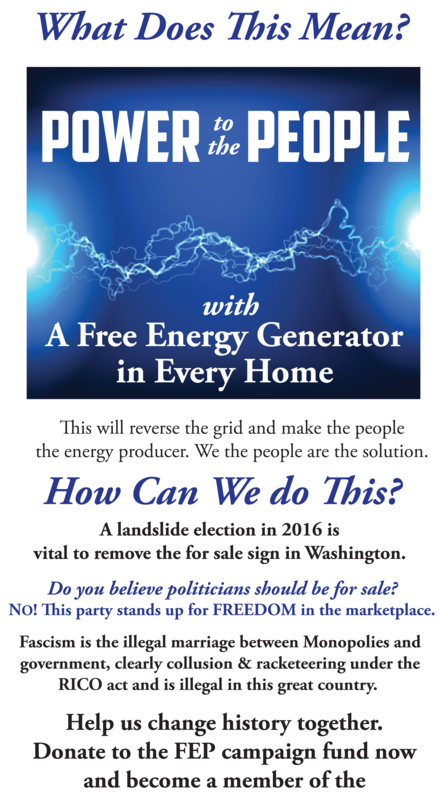 A landslide election in 2020 is vital to remove the for sale sign in Washington. Do you believe politicians should be for sale? NO! This party stands up for FREEDOM in the marketplace. Fascism is the illegal marriage between Monopolies and government, clearly collusion and racketeering under the RICO act and is illegal in this great country. 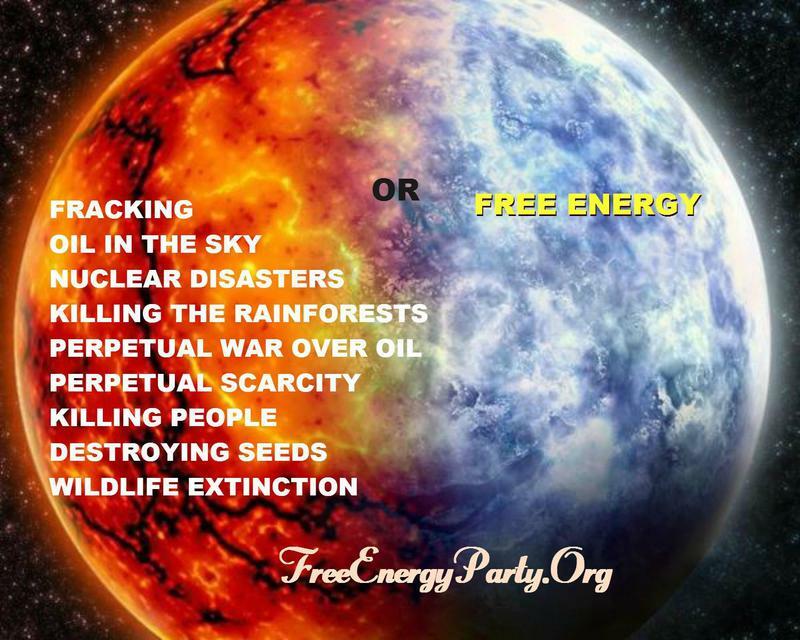 Help us introduce energy from a Free Sustainable Source so that together we can stop war over oil and environmental destruction. Help us to introduce proven cures to a disease industry. 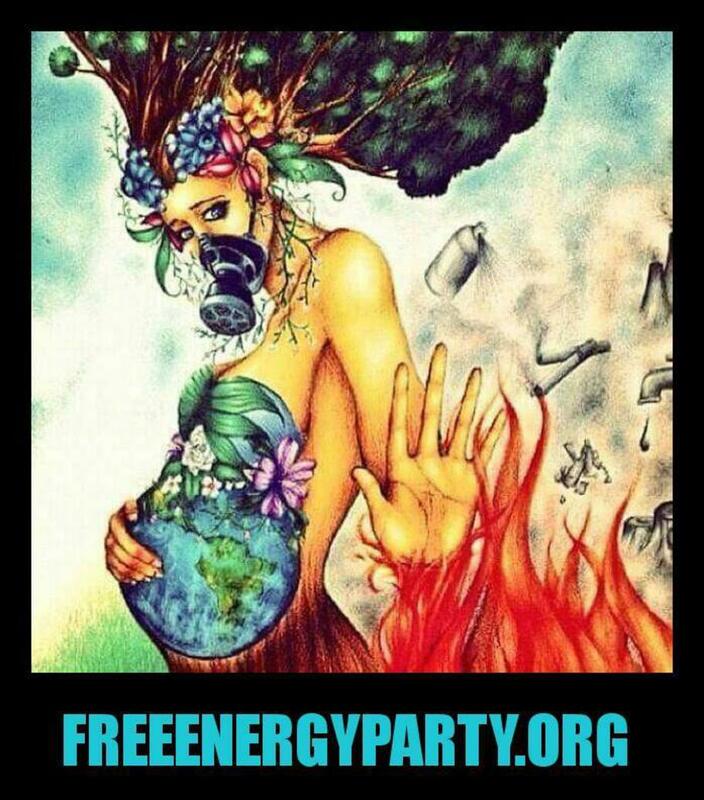 Help us stop the mutilation of nature by GMOs. Help us change history together. 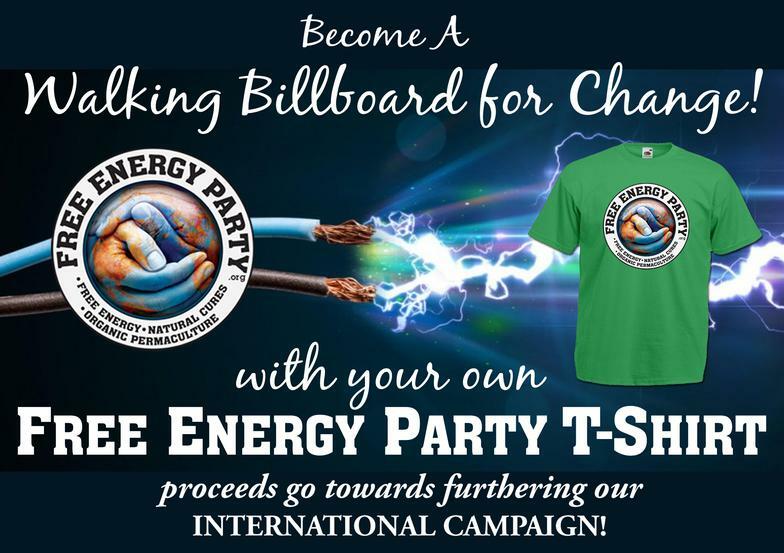 Donate to the FEP campaign fund now and recieve your bumper sticker , your membership card, your tee shirt and your introductory package! 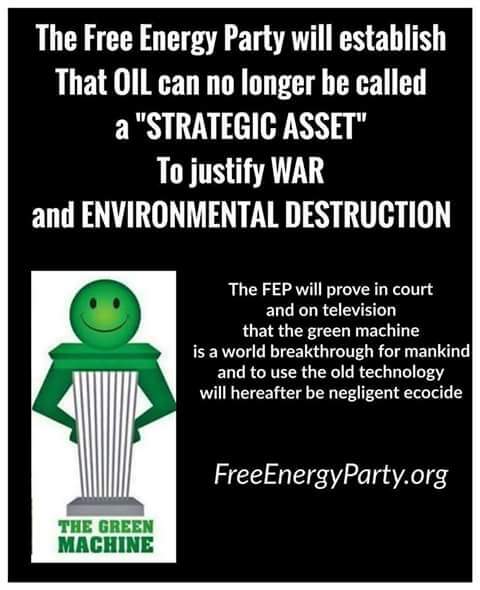 Judge Andrew Napolitano "What if"
FEP Candidate shows a large truck running on a half and half mixture of vaporized gasoline and water. He says the American Public deserve a President that brings 100 mpg technology forward not a President that helps suppress it. 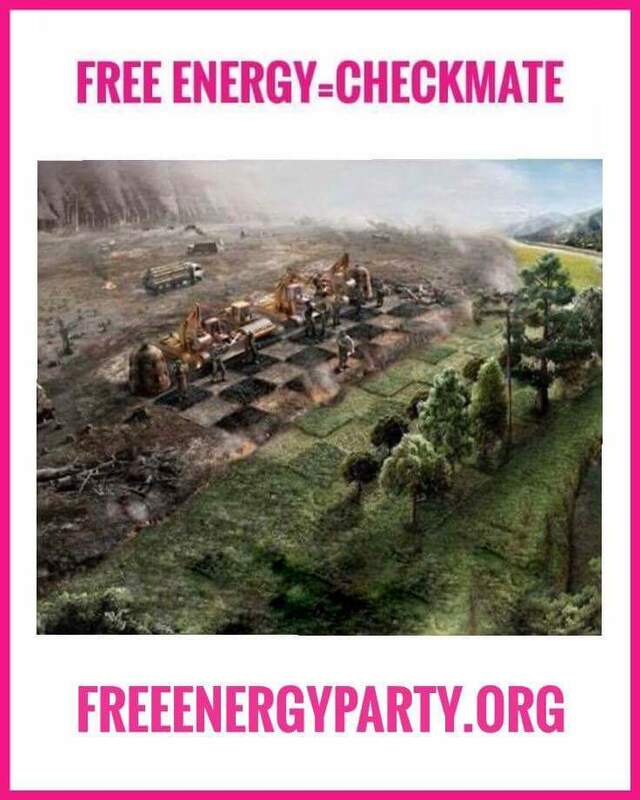 Donate to the Free Energy Party campaign to help our lawsuit, using the Rico Act, to stop collusion and racketeering between Monopoly and Government! 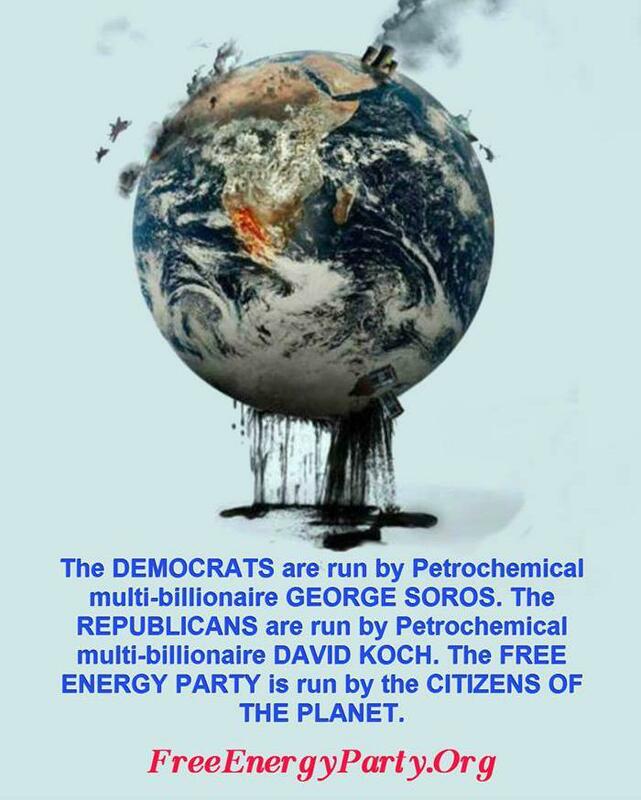 Help elect the party that is not for sale! 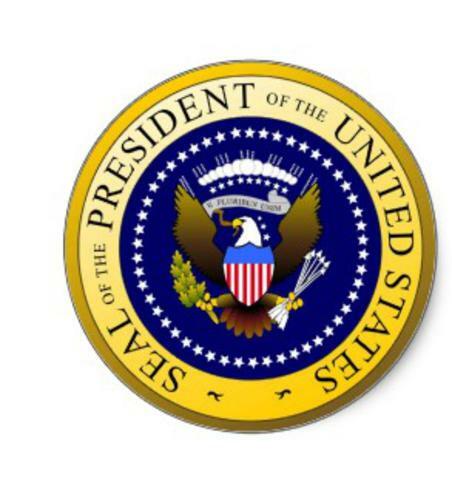 We do not believe in a President as an emperor or a personality cult leader, controlled by the monopolies. 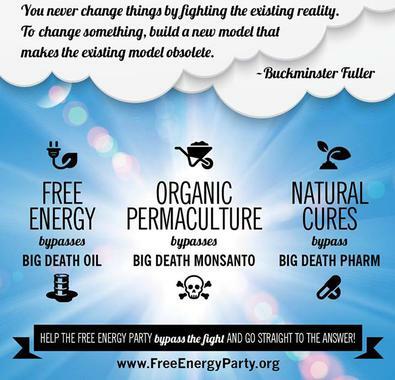 Instead, a vote for the FEP is a vote to end monopoly. 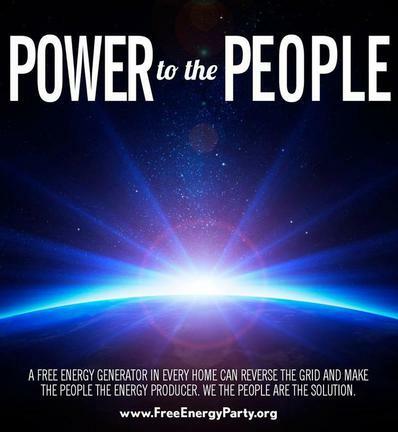 It is a vote for a business opportunity for every American to have a free energy power generator in their home, providing free power and allowing the excess to be sold back up the grid. 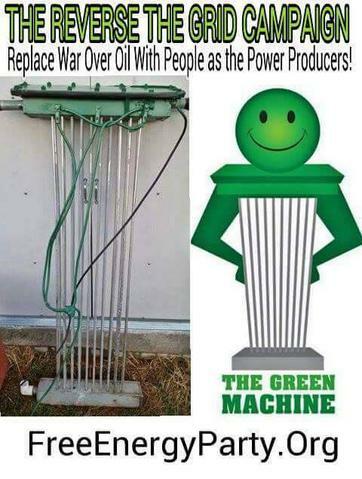 Vote to reverse and decentralize the grid. Power TO the People will become a reality by way of Power FROM the People. 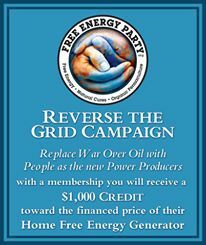 The FEP will begin to Reverse the Grid ! 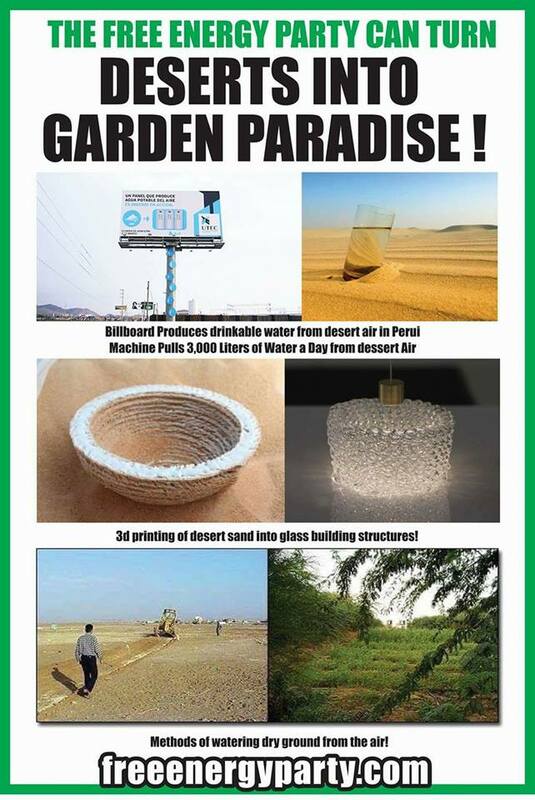 We are introducing Underground or "Proprietary" Manufacturing and Distribution! We actively seek out all candidates who embrace this platform. 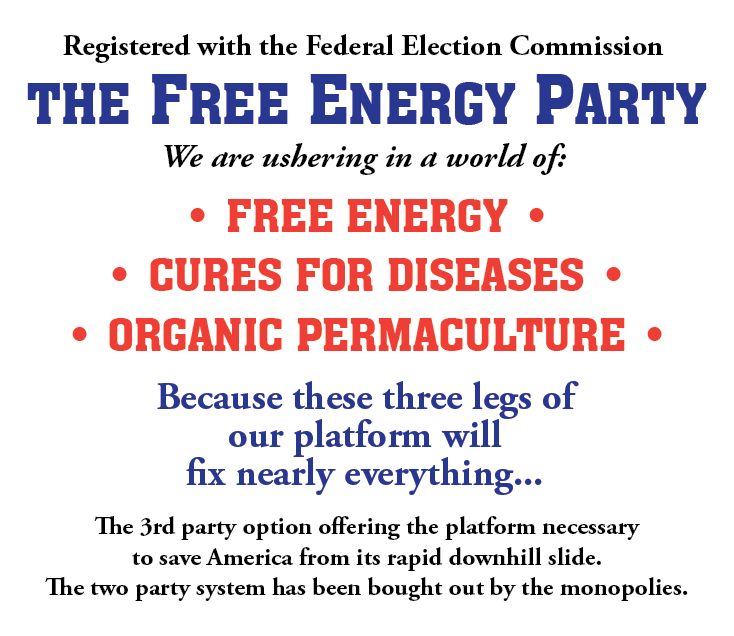 The 3rd party option offering the platform necessary to save America from its rapid downhill slide. The two party system has been bought out by the monopolies and our TRIPOD is the answer to defeat monopoly! 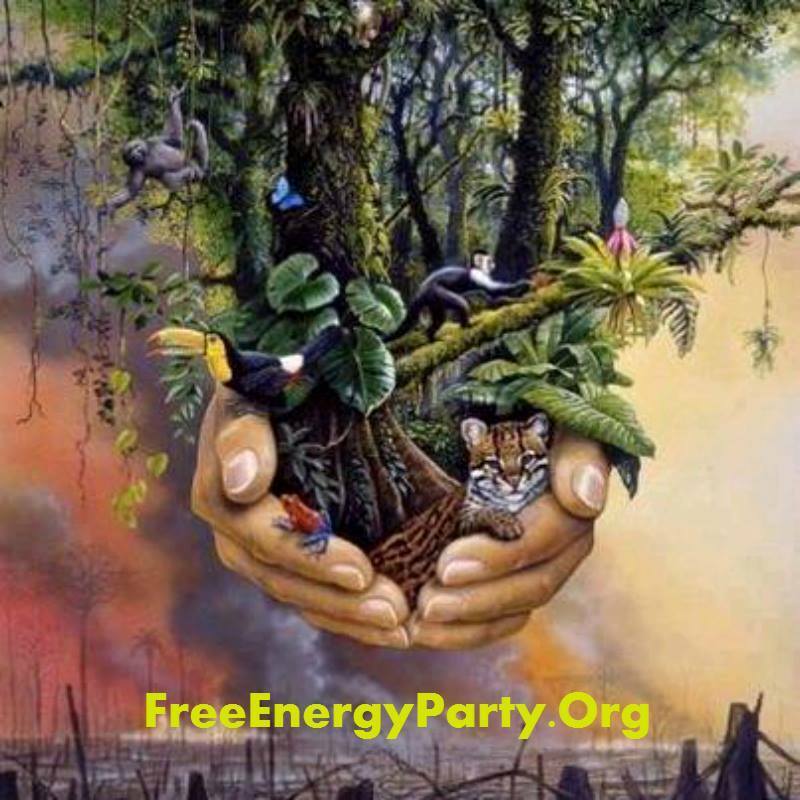 A Legal Party Registered With the FEC with a Platform for Free Source Energy, Cures for Diseases and Organic Permaculture! 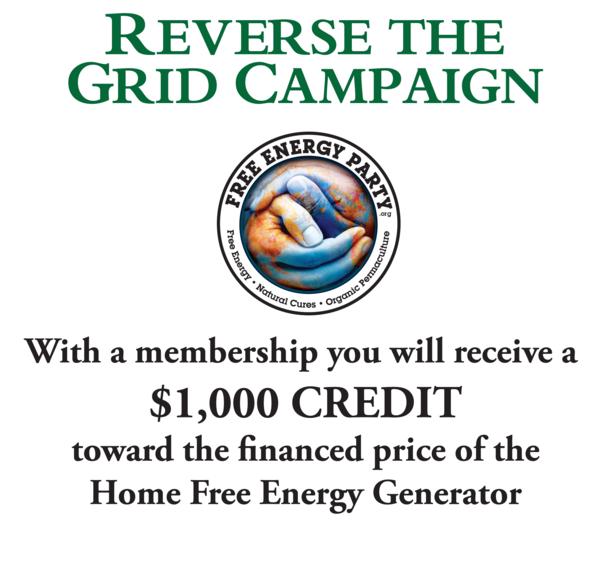 Donate $10 every month billed automatically recurring, you will get a membership card, a bumper sticker, private membership benefits, but each dollar of your membership will go to your FREE ENERGY HOME GENERATOR. Donate $50 per month recurring. This includes discounts on "Kitchen of the Future" products and "Herb of the Month Club" to build up your apothecary and special Renewable Energy Dollar Credits. 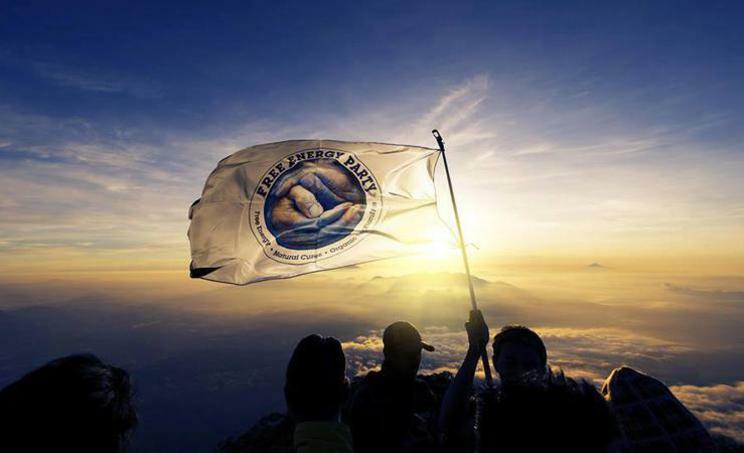 FEP PLATINUM MEMBERSHIP per month recurring. This includes discounts on "Kitchen of the Future" products and "Herb of the Month Club" to build up your Herbal Cure Apothecary and special Renewable Energy Dollar Credits. 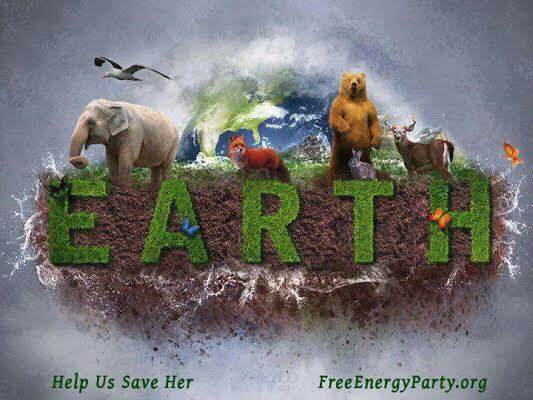 The Platinum Membership gives you better energy credits in the new grid, extra RENEWABLE ENERGY DOLLARS , AND FREE ENERGY TECHNOLOGIES AND SPECIAL HERB OF THE MONTH CURATIVES BEYOND THE OTHER TWO MEMBERSHIPS!. 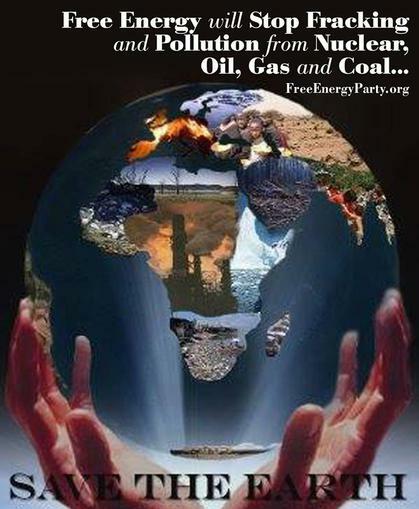 Your Donation will be through the 501-C3 Non- Profit to allow you to deduct it from your taxes. 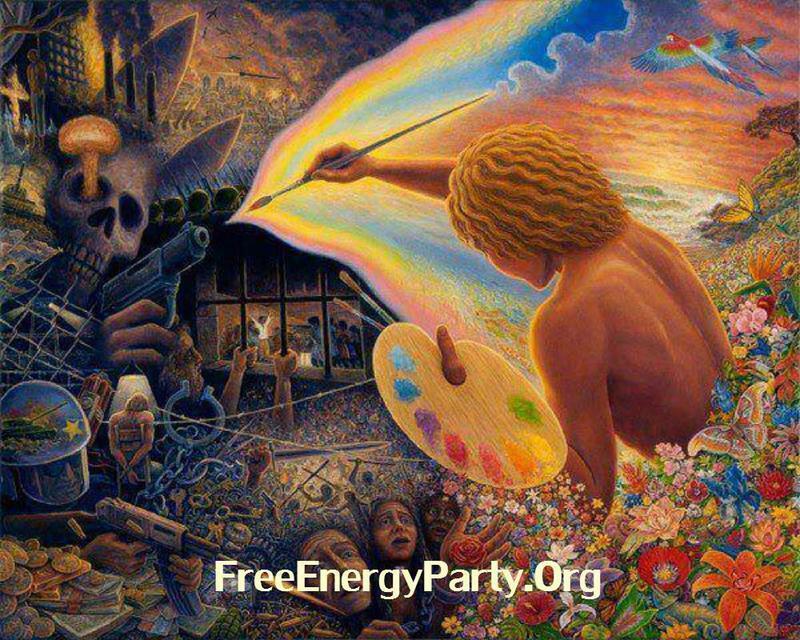 The World Improvement Network gives 100% of the specified money to the only group in the world with a Tripod Platform of Free Energy, Cures for Disease, and Organic Permaculture!